We love having our P.E. lesson outside! 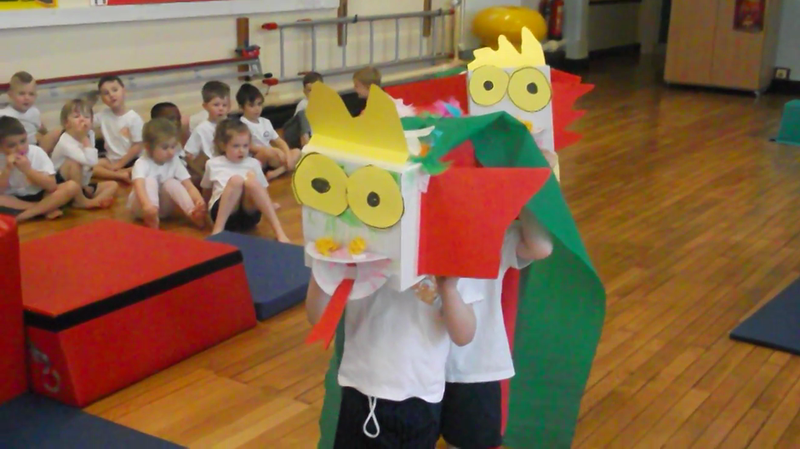 This week we have been learning all about the Chinese Signs of the Zodiac. 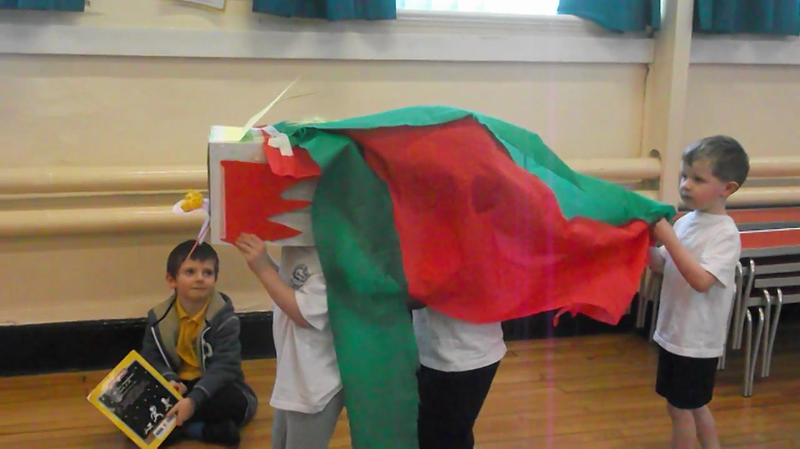 We made our own Chinese dragon's and used them during P.E. to make up a Chinese dance.